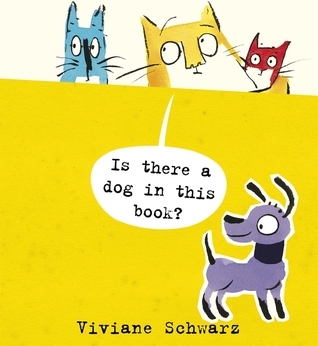 Catch up with what’s been happening in the world of children’s books over the summer with this handy list of recent award winners and new titles. For more reviews by age, visit the September issue of Books for Keeps. 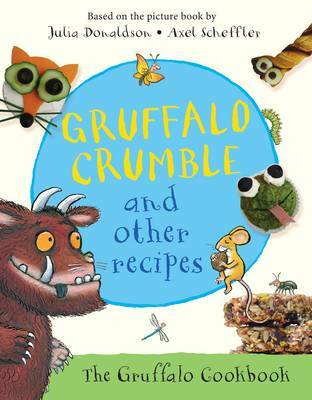 Gruffalo Crumble and Other Recipes by Julia Donaldson and Axel Scheffler (ill.) (Macmillan) – new non-fiction book featuring recipes for young children to make based on The Gruffalo story. Mouse toast anybody? 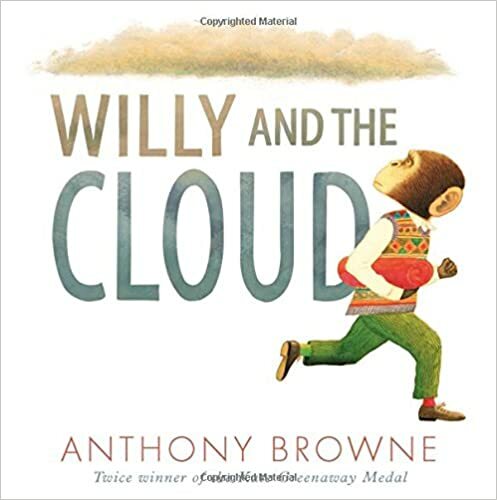 Willy and the Cloud by Anthony Browne (Walker Books) – a brand new story about Willy the Chimp from a top children’s author. Useful for exploring anxiety and emotions. 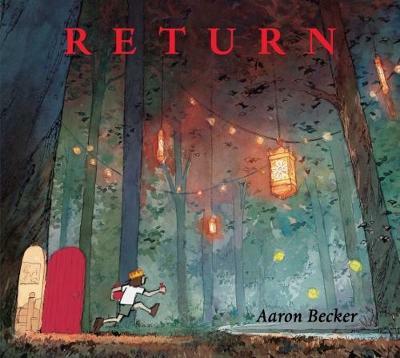 Return by Aaron Becker (Walker Books) – the final book in the award winning trilogy of wordless books where a child draws her way through a magical adventure. 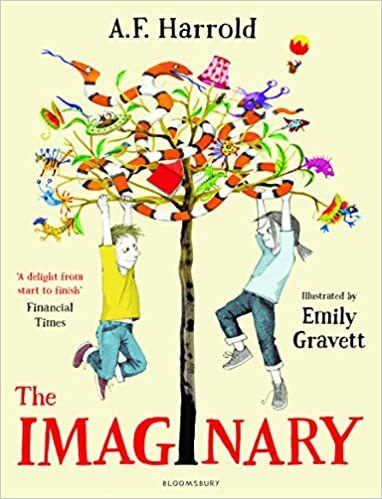 An excellent resource for promoting creativity and imagination. 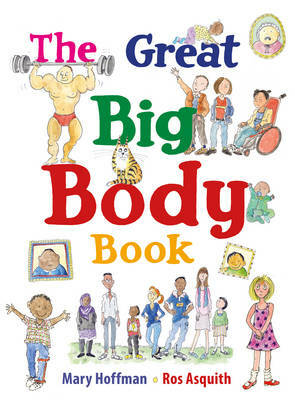 The Great Big Body Book by Mary Hoffman and Ros Asquith (ill.) (Frances Lincoln) – the latest non-fiction title from the diversity-championing duo who brought us the award-winning The Great Big Book of Families. Oi Dog! 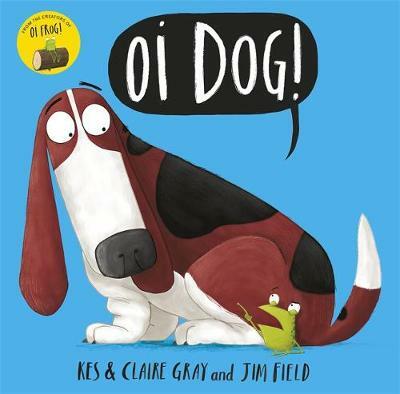 by Kes and Claire Gray and Jim Field (ill.) (Hodder Children’s Books) – The follow-up to the hilarious Oi Frog!. This time Frog decides to challenge the rules about who sits where. 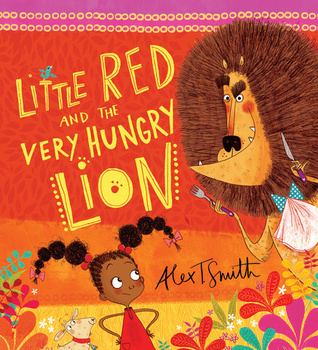 A good title for language play, rhyme and prediction. 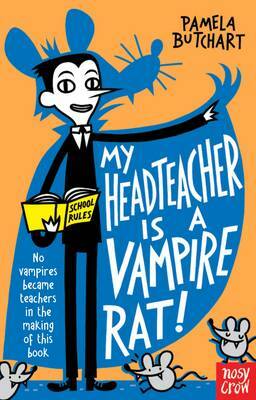 My Headteacher is a Vampire Rat by Pamela Butchart and Thomas Flintham (ill.) (Nosy Crow) – Winner of the Children’s Book Award 2016 (Younger Readers). 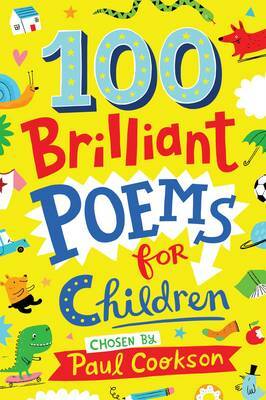 100 Brilliant Poems for Children by Paul Cookson (ed.) 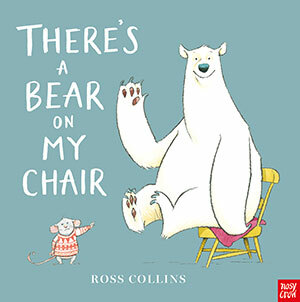 (Macmillan) – diverse selection of poetry to inspire your primary school students. 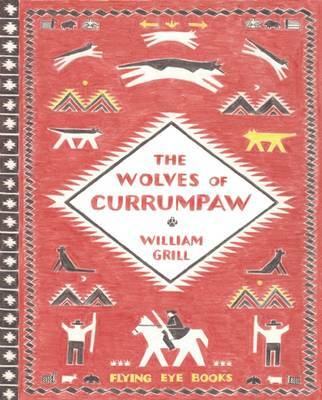 The Wolves of Currumpaw by William Grill (Flying Eye) – the new title from the award-winning author of Shackleton’s Journey. This book is a visual feast, blending fact and in the tale of a notorious wolf-pack in New Mexico in the late 19th century. 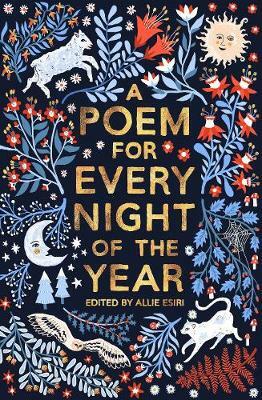 A Poem for Every Night of the Year by Ellie Asiri (ed.) (Macmillan) – carefully chosen poems for each new day or night. Includes classic and contemporary poets. 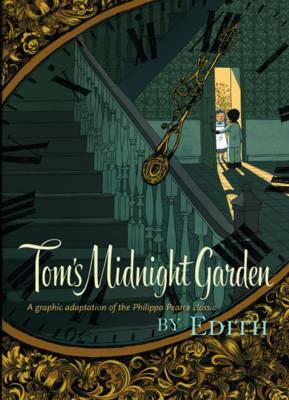 Tom’s Midnight Garden: The Graphic Novel by Philippa Pearce and Edith (ill.) (Oxford University Press) – Philippa Pearce’s classic story has now been made into a graphic novel. 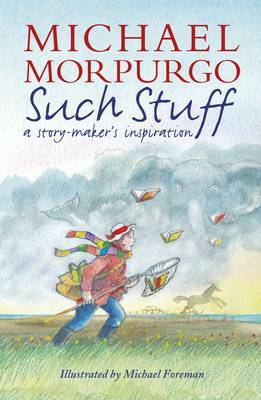 Such Stuff: A Story-Maker’s Inspiration by Michael Morpurgo and Michael Foreman (ill.) (Walker Books) – an insight into the background of twenty of the author’s well-known stories and guaranteed to inspire budding writers. 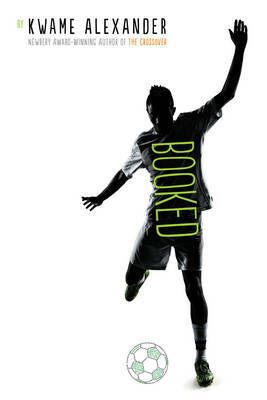 Booked by Kwame Alexander (Andersen) – when football-mad Nick’s life is thrown into disarray by injuries and family issues, he finds an unexpected solace in books. 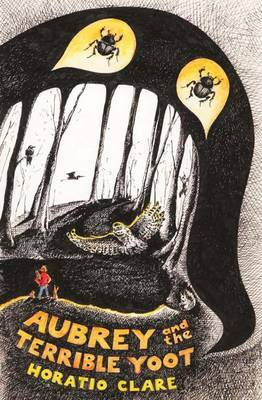 As with the author’s award-winning title, The Crossover, this book is written entirely in free verse, adding an appealing tempo to the story. 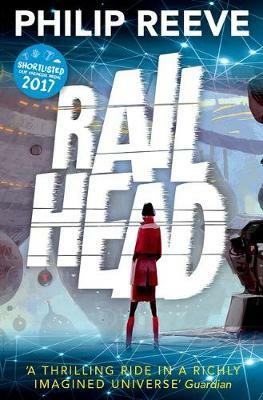 Railhead by Philip Reeve (Oxford University Press) – this new futuristic title from the author of The Mortal Engines series has been longlisted for the UKLA Book Awards 2017. 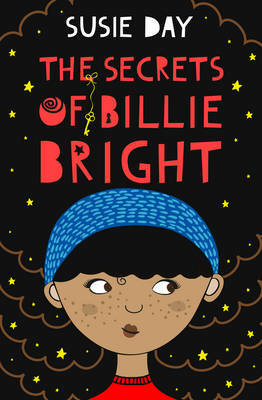 The Secrets of Billie Bright by Susie Day (Puffin) – Susie Day is the queen of casual inclusion. 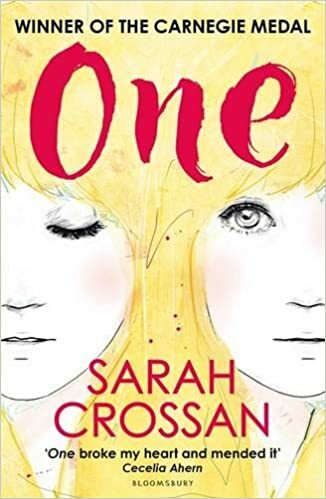 Her stories always manage to feature diverse families quite naturally (as it should be), and this latest title is no exception. 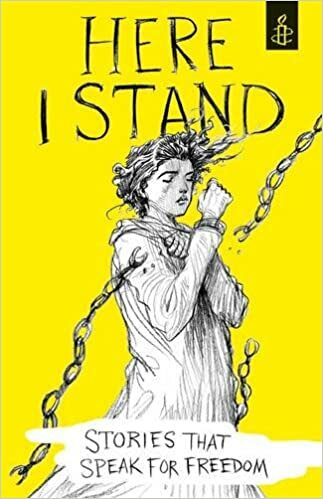 Here I Stand: Stories that Speak for Freedom by Amnesty International UK (ed.) – a collection of short stories of stands against injustice from authors including Neil Gaiman, Sarah Crossan, Bali Rai and poet Jackie Kay. Excellent for making links to current events. 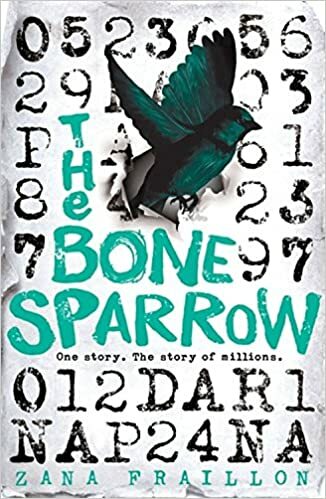 The Bone Sparrow by Zana Fraillon (Orion Children’s) – this powerful story of a refugee child in an Australian detention centre is on the longlist for the Guardian Children’s Fiction Prize 2016 (the winner will be announced in November). 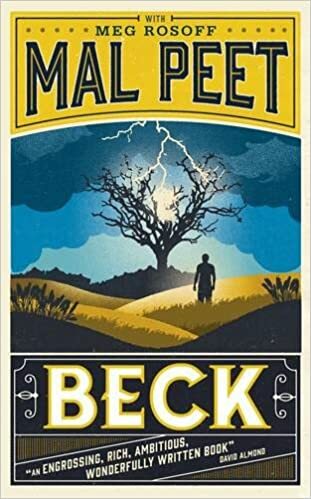 Beck by Mal Peet and Meg Rosoff (Walker Books) – Mal Peet’s final and compelling story of a young black orphan sent to North America during the Depression, was finished by friend and fellow author Meg Rosoff after his death. Posted on September 23, 2016 by Curriculum Centre. 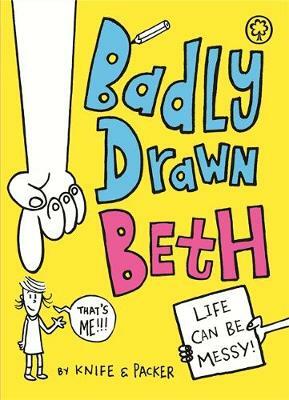 This entry was posted in Themed booklists and tagged Early Years, Primary, Secondary. Bookmark the permalink.